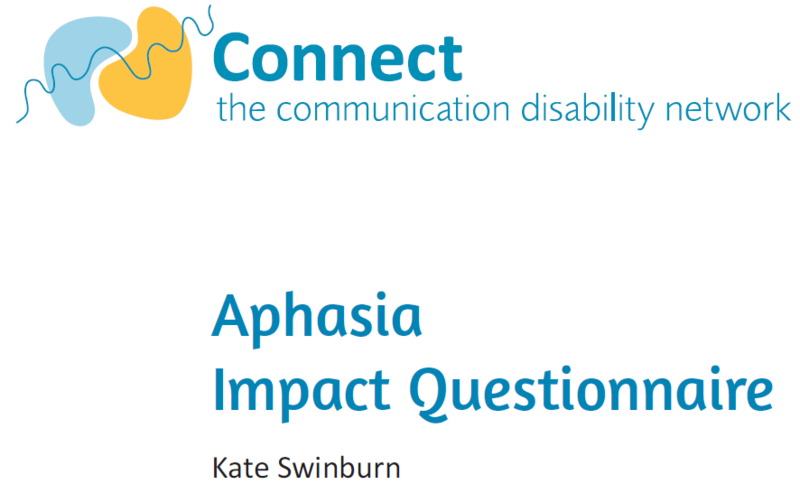 Developed by Connect, the Aphasia Impact Questionnaire is a patient-reported outcome measure for investigating the impact of aphasia on a person's life. Analysis of data can help guide health and social service providers when offering services to people with aphasia. Equally, researchers have used this validated tool as a measure of well-being.